Magento Community Edition includes the commerce capabilities you need to create, promote, and manage a successful website. It is ready for global commerce out-of-the-box, with support for nearly all languages, currencies, and local tax rates. Magento Community Edition is an open eCommerce solution that gives developers complete code visibility and small businesses an affordable way to create unique and engaging sites. It is supported by a vibrant community of developers and partners who continually advance the platform by contributing code, creating new extensions, and participating in Magento forums and user groups. 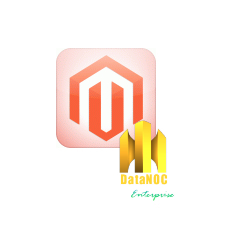 Magento Enterprise Edition is also available for large businesses on our dedicated server platforms.